You can see all fixtures for all regions by clicking on the regional header above and going to competitions.If your clubs results are missing below, please make sure they get the results official to submit the game result.Cian O’Brien, PRO Rebel OgRebel Og CountyEvening Echo Feile Hurling Premier 1 Group 1: Midleton 5-7, Blackrock 1-1 ; Glen Rovers 0-5, Ballincollig 1-6 ; Glen Rovers 1-6, Blackrock 2-0 ; Midleton 2-4, Ballincollig 1-7 ; Glen Rovers 2-4, Midleton 1-4 ; Blackrock 0-2, Ballin..
Rebel Og Feile Hurling Group Stages took place on Saturday 20th of May. 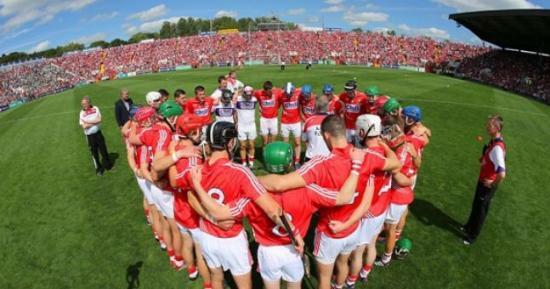 Over 85 games took place in venues from Glen Field to Togher to Clonakilty. Below are the full results that are currently available to Rebel Og. You can see them all below. 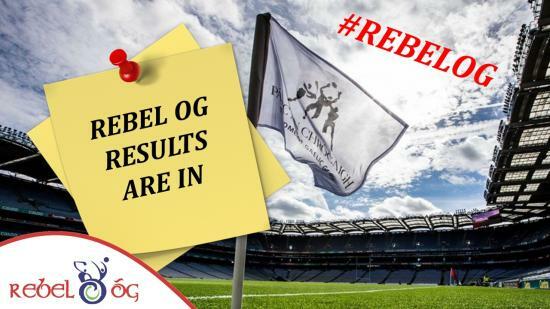 The league tables for each group can be seen by http://rebelog.ie/countycompetitions/ Qualifiers from each sectionRebel Og Premier 1 Ballincollig, Glen Rovers, Sars. St.Finbarrs Rebel Og Premier 2 Na Piarsaigh, Kiltha Og, Carrigtwohill..
On June 8th and 9th, clubs are asked to swap their hurley’s and footballs for their golf clubs and participate in the 2017 Rebel Og Golf Classic. 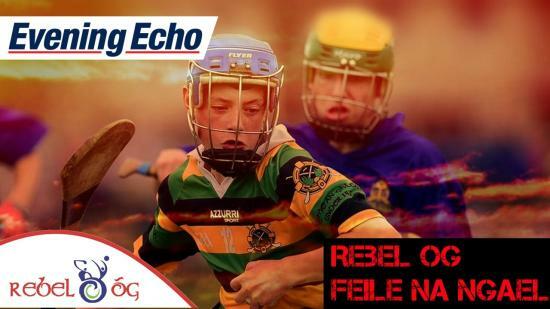 This year, Rebel Óg are delighted to announce that Lee Valley Golf and Country Club will host the Classic for the second year in a row after our excellent success in 2016The proceeds of the golf classic will be used to fund the Rebel Óg Academy and its development squads.By participating in the Rebel Óg - Cork GAA GOLF C..
ANOTHER BIG WEEKEND FOR CORK HURLING AND FOOTBALL SQUADS Another huge weekend on the development front this weekend.Topping the bill is the Munster Fé 15 Inter Regional Hurling Competition.This competition was run at Fé 16 previously but has been moved to Fé 15 for 2017.Cork will have 4 Regional teams in action as followsGroup 1RathkealeKerryNorth CorkWest WaterfordEast/West LimerickGroup 2MallowEast CorkMid TipperaryMid ClareGroup 3MallowMid/West CorkEast WaterfordSout..
MUNSTER SUPER 10'S FÉ 15 COMPETITION FOR CLUB TEAMSWHAT IS HAPPENING?The Munster Super 10's is a competition run by Munster Coaching & Games for clubs throughout the Province.It is played at 10 a side with a panel of 12 players and is open to all clubs with a choice to play football or hurling.The games are fast, action packed and competitive. 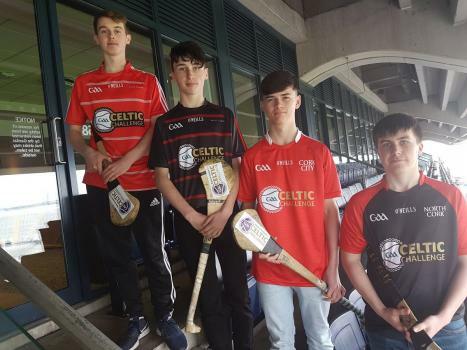 The novelty of playing 10 a side has proven a big hit with the players as it is a refreshing change to the 15 a side game.To get a flav..
APRIL 2017 WINNERSCARBERY SCÓRAll-Ireland Finalists Tadhg MacCarthaighSam MaguiresClann na nGaelCarbery RangersThe April 2017 winners of the Rebel Óg Monthly Awards sponsored by the Clayton Hotel Silver Springs, Cummins Sports (Award Sponsors) with RedFM and The Evening Echo (Media Partners) are the CARBERY SCÓR GROUP featuring 4 clubs. 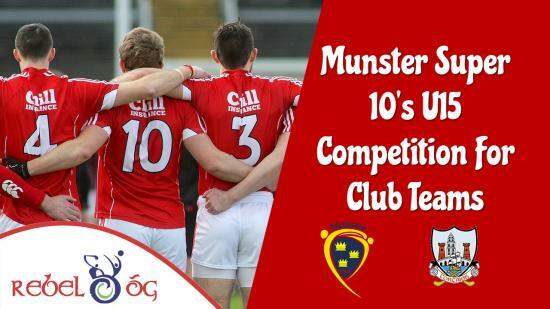 They follow January 2017 winners Kiltha Óg, February Winners St. Colman’s College Fermoy and March winners.. 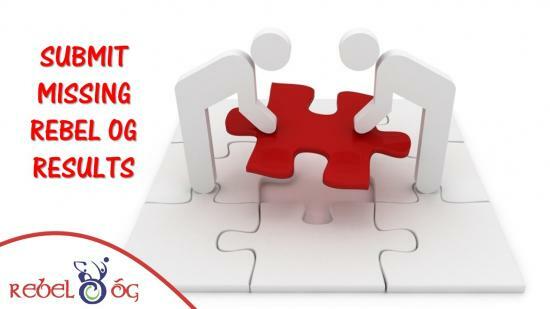 Please find attached proposed groups for u12 Summer hurling leagues.Again these will be used to grade our teams for the cup competitions later in the year.Any Club that wishes to move UP a league please revert before 12 Noon on friday as I will be putting up the first 2 rounds of games on the website on Friday night.I have grouped the teams primarily on numbers and results last year. It isnt easy and we will have a better idea of standard, etc after league games.At the end of the league we will ..
On Wednesday, Rebel Og and Cork GAA sent four players to Croke park in association with Rebel Og Coaching for the 2017 launch of the Celtic Challenge.Cork were represented by Cormac O'Brien from Midleton who was representing East Cork. Cork City were represented by Adam Murphy from Whitechurch. 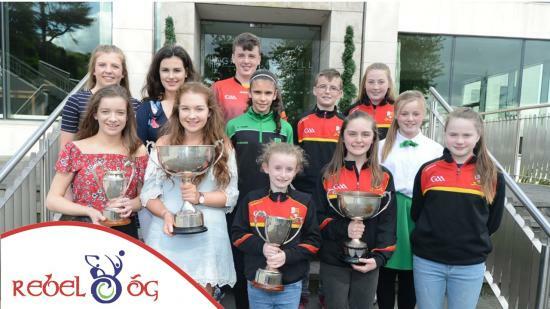 Ryan Doyle from Mallow was there on behalf of Cork North and Evan Carroll from Cloughdubh represented Cork West.Rebel Og Coaching GDA Paudie O Brien And Colm Crowley were also in attendance.The ..